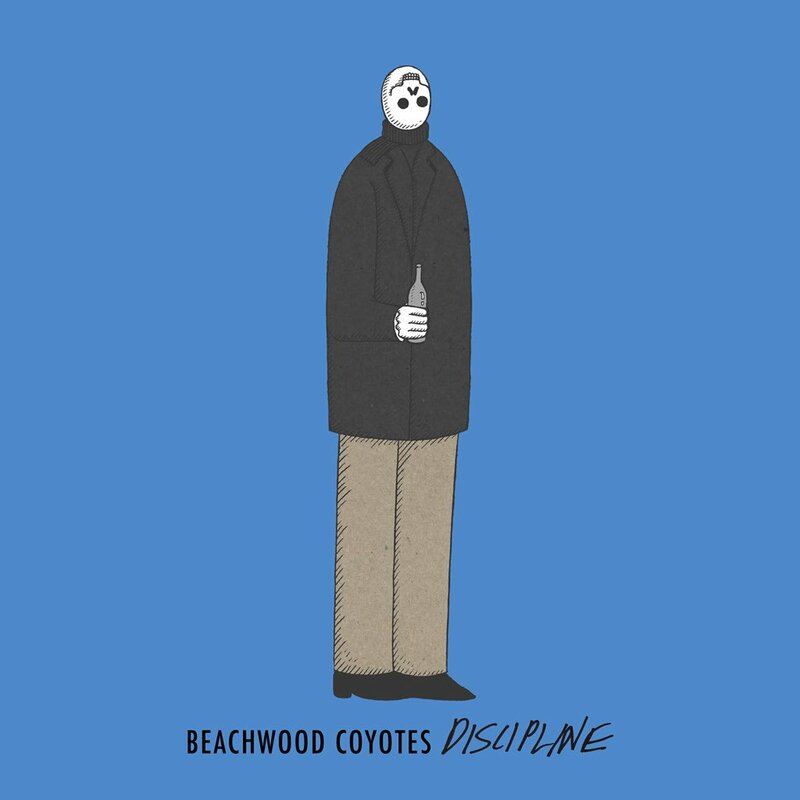 L.A-based indie rock band Beachwood Coyotes release their latest single “Discipline” that focuses on self reflection, the reality of getting older and learning to grow with age. Featuring ethereal backing vocals, throbbing bass lines and shimmering synthesizers, the song is a clear indication of the band’s evolving sound. “Discipline” counts as the first release since the band’s previous Scrubby EP that’s available for streaming here.